Composed by K. Lee Scott. Instrument parts. 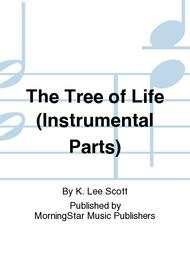 MorningStar Music Publishers #50-3000A. Published by MorningStar Music Publishers (MN.50-3000A). Opt. Brass Quart and Handbell Parts. Full Score available separately (MN.50-3000B). 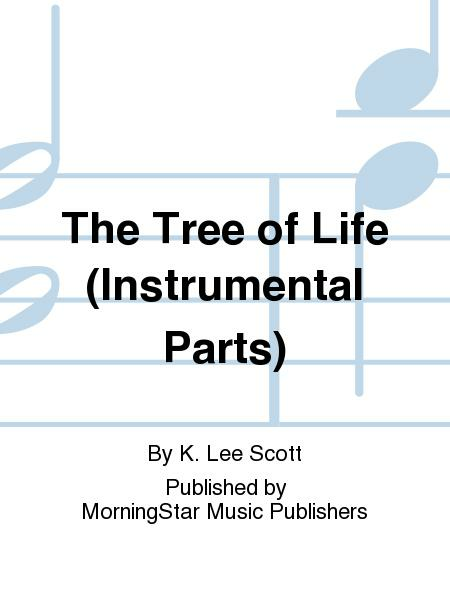 Parts include: Handbells (original version) Handbells (expanded version) Trumpet I in B-flat Trumpet II in B-flat Trombone I Trombone II.